Last winter was a soaker. Now water managers worry about drier than usual weather across much of California through March. Last winter delivered a strong El Niño, the official designation for the climatic phenomenon typically associated with balmy temperatures and plenty of rain for many parts of the Golden State. This winter is on track to bring a strong La Niña – effectively the opposite phenomenon that can mean cooler, dry conditions, especially in Southern California. It is the first time in more than three decades that a strong El Niño and strong La Niña occurred in back-to-back winters, according to climate data. The last time the robust “boy” and “girl” arrived in consecutive winters came in the mid-1970s, with an El Niño in 1972-73 and La Niña in 1973-74. The previous switch happened in the mid-1950s. Despite an unusually wet October and weekend storms that deposited more than 10 feet of snow in parts of the Sierra Nevada, the state next year expects to deliver about one-quarter of the water requested by agencies that depend on the California Aqueduct, state hydrologists said Monday. By definition the estimate is preliminary and certain to change as the rainy season wears on. But experts at the Department of Water Resources say that “strong” La Niña conditions are likely to offset this fall’s deluges. 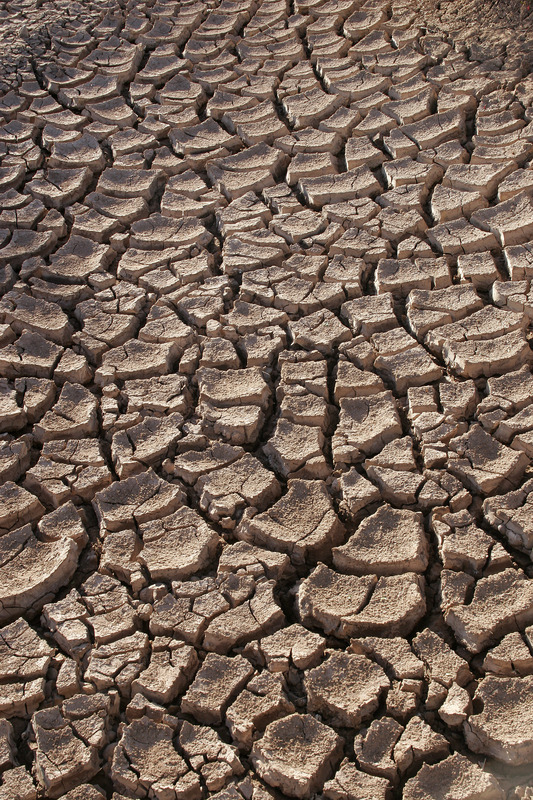 “We’re off to a good start for this year’s precipitation … but La Niña could mean dry conditions later in the (water) year … especially in Southern California,” Department of Water Resources Director Mark Cowin said in a conference call with reporters. Climate experts say a strong La Niña means a dry winter for Southern California. Water supply should be fine, but fire danger could increase next year. Despite rain in October and in the weekend forecast, it looks like dry times for San Diego this winter. Researchers say a strong La Niña means below normal rainfall for Southern California and a wet fall and dry spring for Northern California. La Niña is defined as cooler than normal sea-surface temperatures in the central and eastern tropical Pacific Ocean that impact global weather patterns. 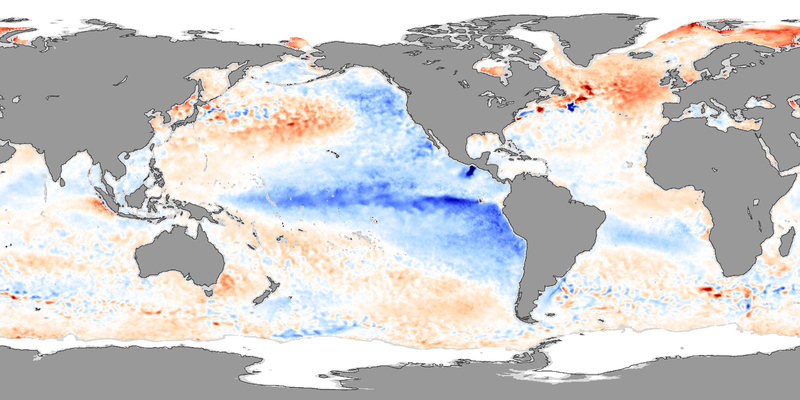 La Niña conditions happen every few years and can last as long as two years. That’s what University of Colorado researcher Klaus Wolter is forecasting. “I believe that the odds are much enhanced that we have a La Niña that goes on and on rather than disappear again,” said Wolter. Autumn and early winter are traditionally considered planting season in Southern California because nature can be expected to cooperate. As days shorten and rains come, seeds germinate, newly transplanted saplings deepen their roots and established plants awaken from dormancy. Yet not all years are created equal, and this coming planting season has all the hallmarks of a tricky one. National Weather Service predictions for a La Niña cycle are becoming less tentative and more ominous. That means ocean temperature trends in the equatorial Pacific have shifted to the opposite of last winter — a way that augurs drought. Goodbye, El Niño. Hello, La Niña? It’s by no means guaranteed, but conditions in the Pacific Ocean seem to be shifting toward the periodic phenomenon that almost always robs rain from Southern California and the Southwest.